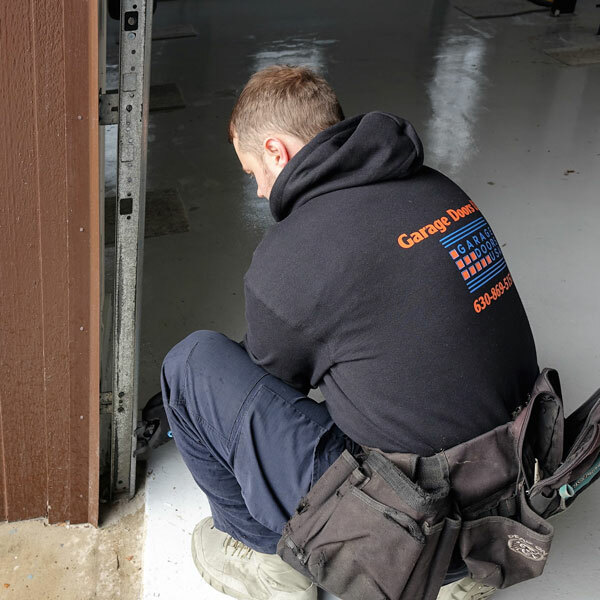 If you are currently dealing with garage door issues in the area of Plainfield, IL all you need to do is to call our office at 630-470-2988 and our certified garage door specialist will be on his way to help. 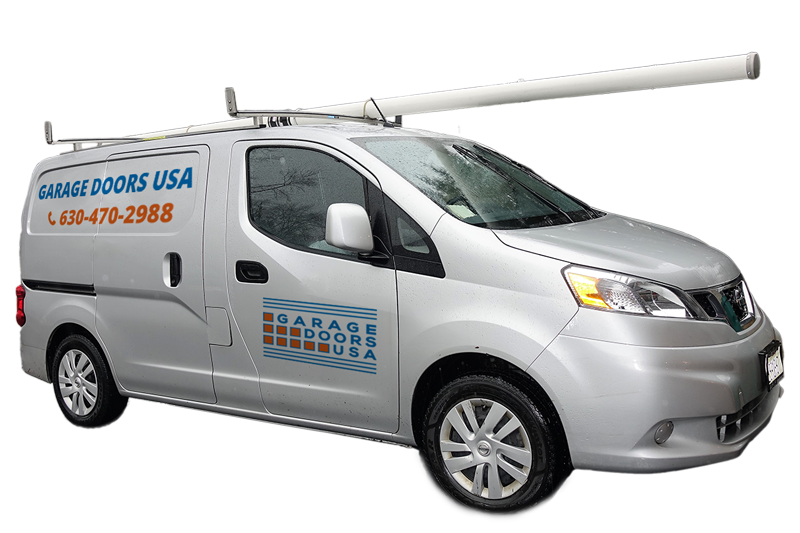 Need a professional technician to repair your garage door in Plainfield, IL? 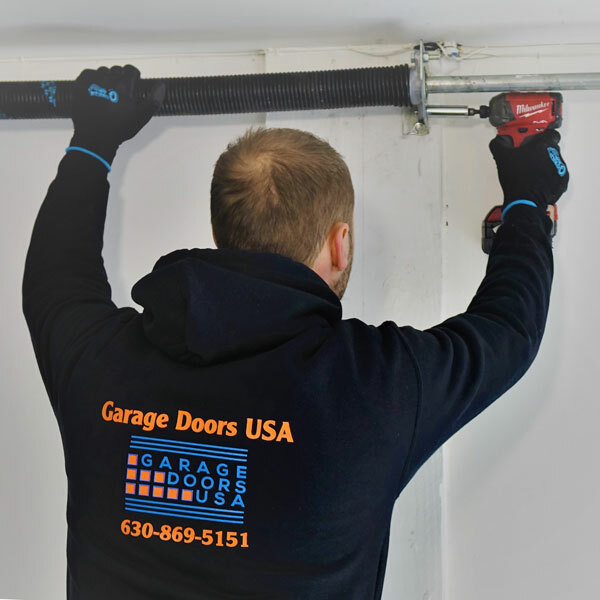 Garage Doors USA has been providing high quality garage door installation and repair services in Plainfield, Illinois and entire Chicagoland area for over a decade. 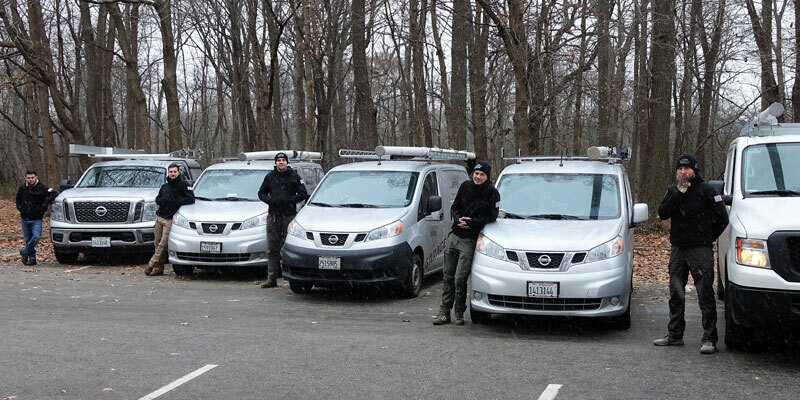 We have enormous experience, know-how and professional equipment to fix any problem and make your garage door work like new again. 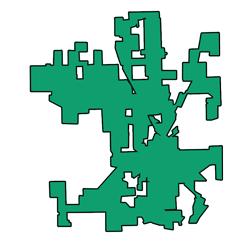 Call 630-470-2988 right away if you need assistance of our certified garage door specialist in Plainfield, IL area today. 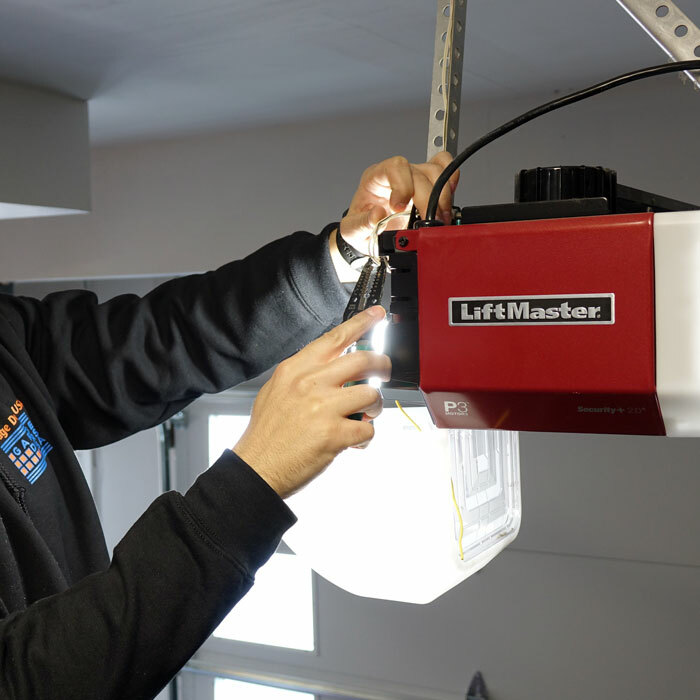 We do not recommend trying to repair your broken garage door without the help of a qualified garage door technician! 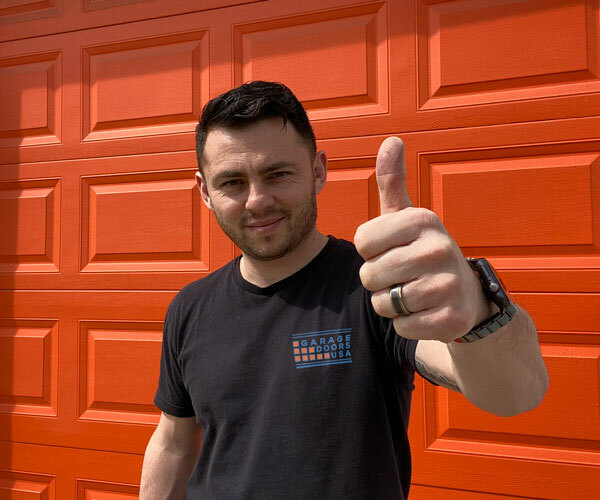 A garage door is the largest moving mechanism in your entire house and it takes time, experience, and proper understanding how it works to make sure all garage door parts are installed and correctly adjusted. Besides, there are many parts like garage door springs and cables which remain under the pressure to make garage door operate properly. Those parts need to be accessed with caution with using professional tools otherwise you may risk severe injury. 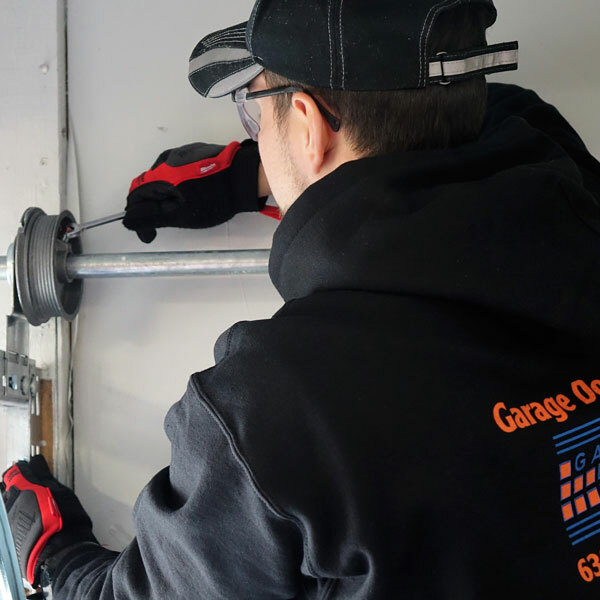 If you are looking for a garage door repair expert in Plainfield, IL call our office at 1-630-470-2988 and our garage door technician will assist you shortly. 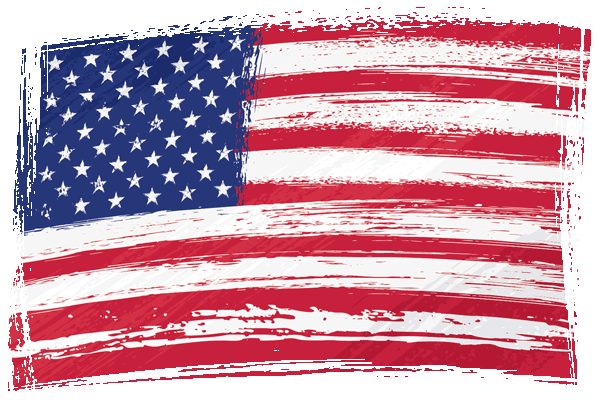 We provide fast and reliable garage door repair and installation services across entire area of Plainfield, IL.